This is part 2 of the story. If you have not seen Part 1, please click the link above. Another sedan that’s about to get a facelift is the Aspire. Akin to the Figo, the Aspire will receive a comprehensively revised front-end, new features, and a new 1.2-litre petrol engine. It might even end up getting the 1.5-litre Dragon engine for the automatic transmission variant. 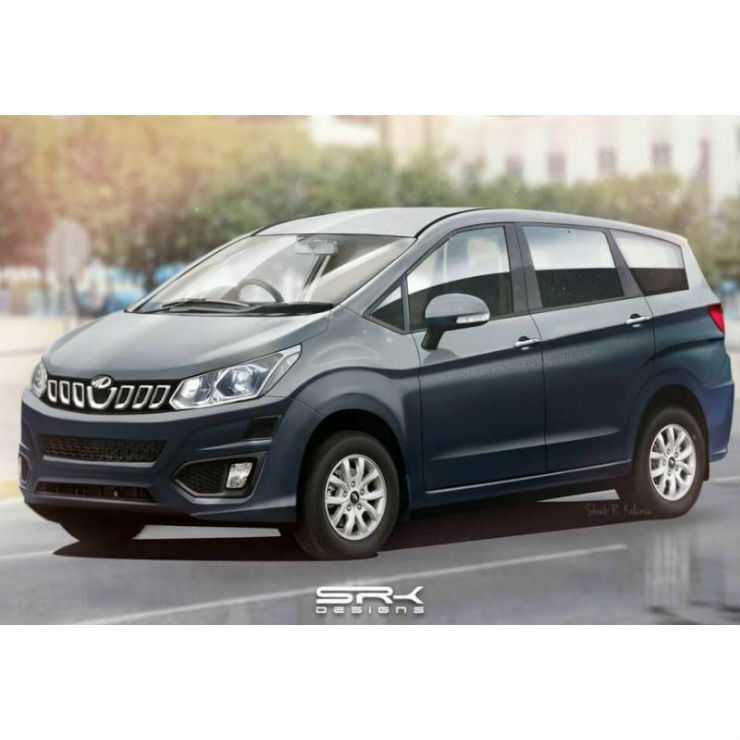 Mahindra is close to launching the U321 MPV, which will take on the upcoming new-gen Ertiga in terms of pricing. It will try to fill the void left by the discontinuation of the last-gen Toyota Innova. The U321 MPV will offer seven- and eight-seat configurations and will have a premium cabin. 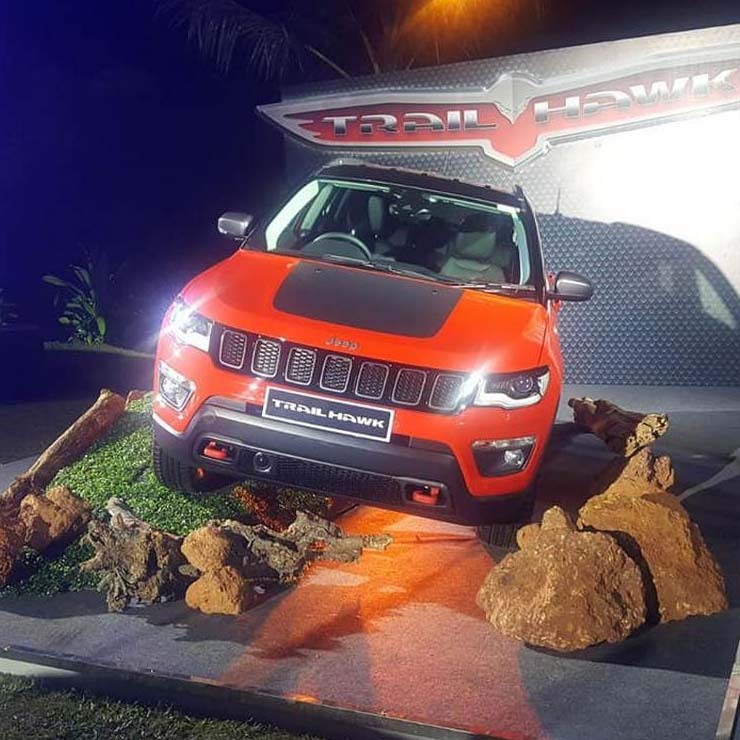 It will be powered by new-age petrol and diesel engines that will offer a good mix of power and fuel efficiency. 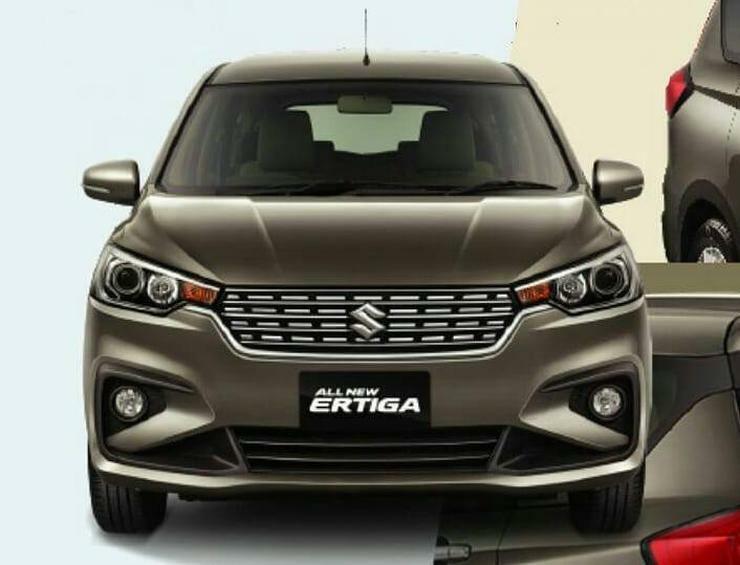 Akin to the Go hatchback, even its MPV version will get a facelift. 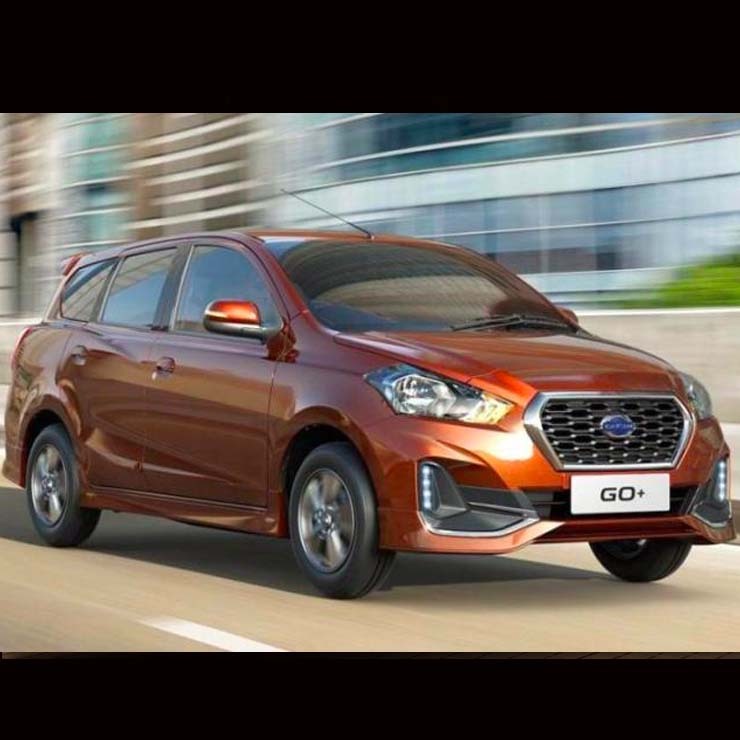 The Go Plus facelift will carry all the cosmetic updates that its hatchback sibling gets. However, we’re not sure if it will get a touchscreen infotainment unit. 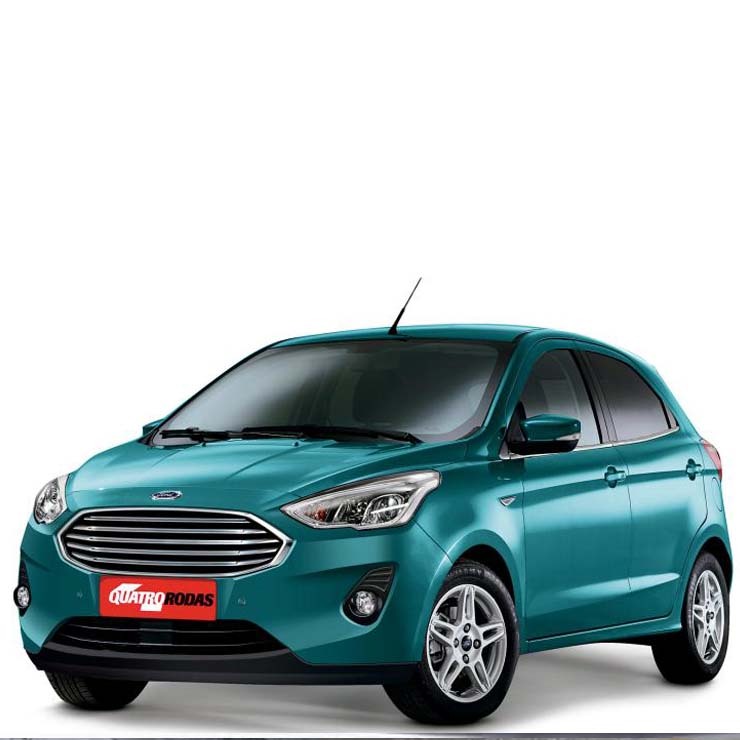 The 1.2-litre petrol motor will be carried over to the facelift. 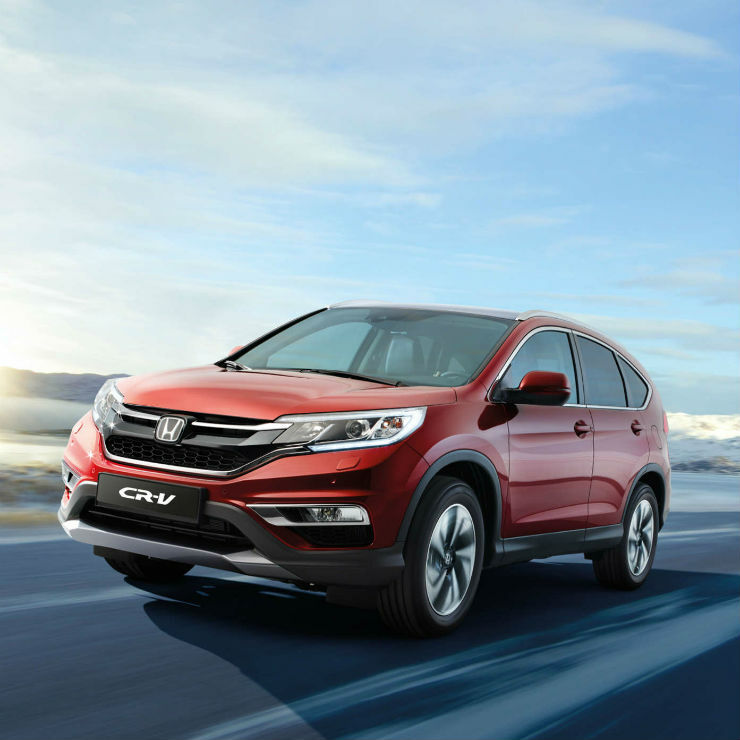 Honda Cars India Ltd (HCIL) is close to launching the new-gen CR-V. The all-new Honda CR-V will offer as many as seven-seats and come with both petrol and diesel engine options. This will help the CR-V take on vehicles, such as the Toyota Fortuner and Ford Endeavour. The new-gen CR-V will have a 1.6-litre, EARTHDREAMS, turbocharged diesel engine that outputs 118 Bhp and 300 Nm. The current 2.4-litre petrol engine will get a new state of tune. 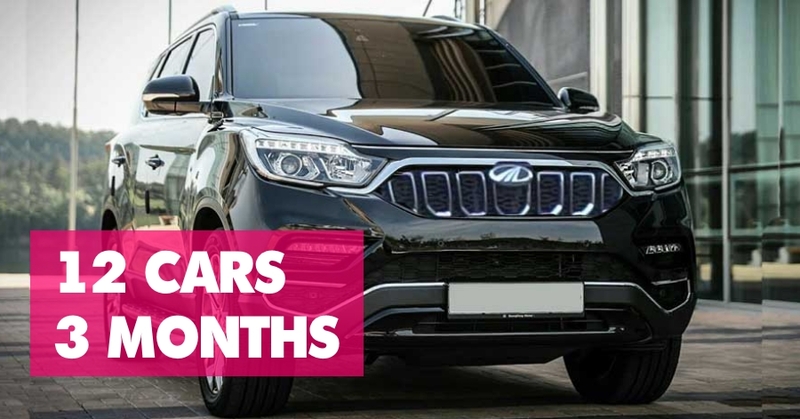 Mahindra & Mahindra will launch a new flagship SUV around Diwali this year. The upcoming SUV is expected to be called the XUV700 and will compete with the Toyota Fortuner. 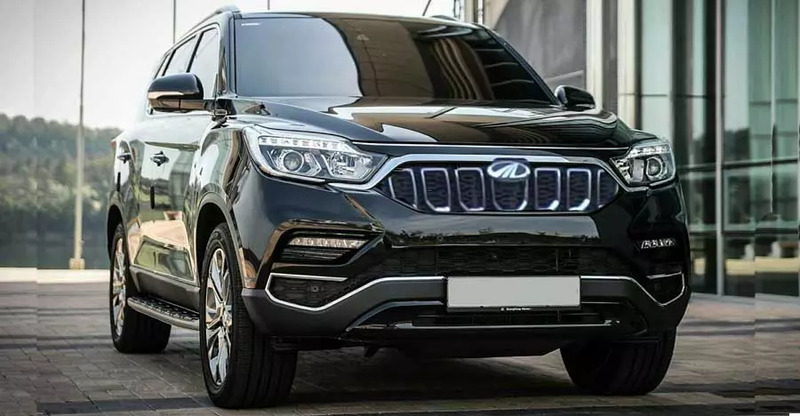 Basically, it will be a Mahindra-ised Ssangyong Rexton G4. Expect the prices to start from roughly Rs. 22 lakh.